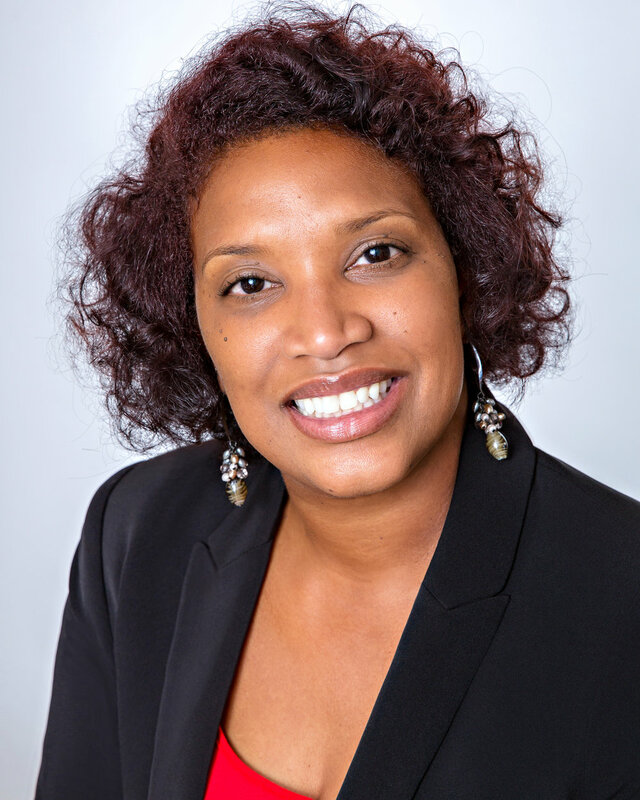 Tanicka Moore — GA&A Inc.
Tanicka Moore plays an integral role in search recruitment. She researches prospects, organizes candidate documentation, prepares materials for search committees and facilitates smooth communication. Moore previously worked as an ECE Instructional Assistant for Jefferson County Public Schools where she assisted students with emotional behavioral disabilities, mild mental disabilities and autism. She also has experience working with the US Army Corp of Engineers as a realty assistant. Moore received her M.S. in conflict resolution and human resource leadership from Sullivan University.